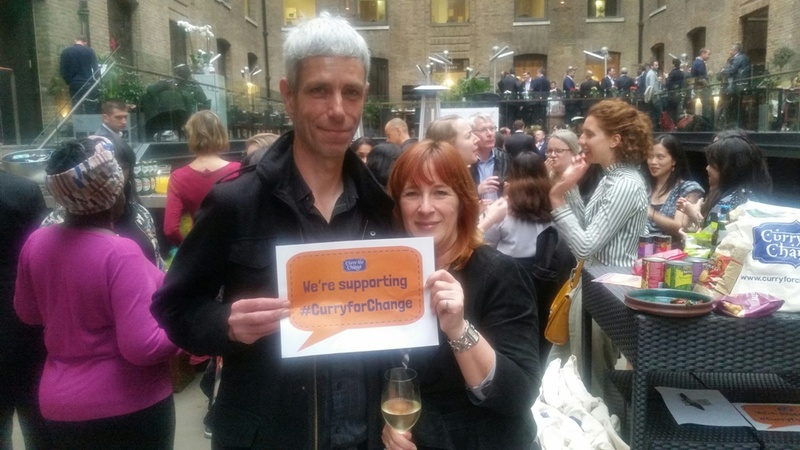 Last week we were privileged to be invited to the launch of the 2017 Curry for Change campaign at Cinnamon Kitchen to support the Find Your Feet charity. This will be the third year that London Unattached has helped to fundraise for this great small charity. In 2016 the campaign raised £47,983 which is enough to change the lives of 4736 people who suffer from hunger. The charity aims to enable people in India, Nepal, Zimbabwe, and Malawi and to become self-sufficient. It doesn’t give out handouts; instead, it may offer a loan, or teach a skill to a person or group, on the basis that the skill is then passed onto other groups. Make every donation go even further. By combining staff and resources it will reduce overall costs so that even more in every pound goes directly to the families being supported. Broaden the charities development knowledge and expertise, so that the projects will become stronger and have a greater impact on the lives of our beneficiaries. Grow the number of countries that they work in. The charities are encouraging Supper Clubs and home cooks to join in with the campaign. Here’s the Urban Rajah talking about his supper club, and why he believes so passionately in this charity. So where do we come in? We will be hosting a dinner party, cook a selection of curries, and then ask our friends to make a donation to the charity as if they had eaten out at a restaurant. Then, Natco matches pound for pound the money raised, doubling it. – Chai Naasto will be fundraising in all sorts of ways throughout the year – details of the next event coming soon. – The Cinnamon restaurants and Benares are taking part but details TBC! Or how about learning some new recipes? One cookery class is already confirmed on 1st July thanks to Anita’s Kitchen! 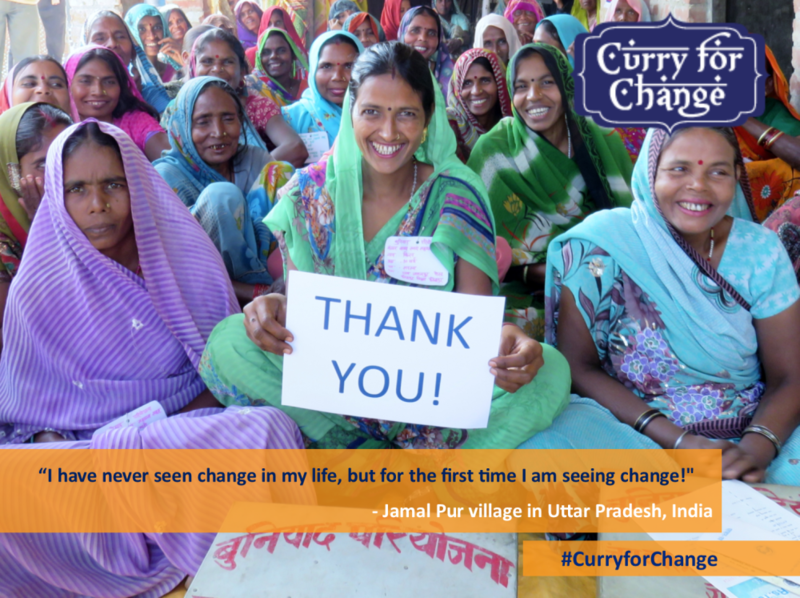 Details are here: http://www.curryforchange.org.uk/…/gujarati-kutchi… . Please join us in helping this fantastic charity that has such an impact on people’s lives. Love the idea of this. In another life I would love to host a curry night chez moi, but even we can hardly get through the door these days, never mind freeing up a chair from all the clutter for someone to sit on – sigh! What a fantastic idea……curry night for charity! 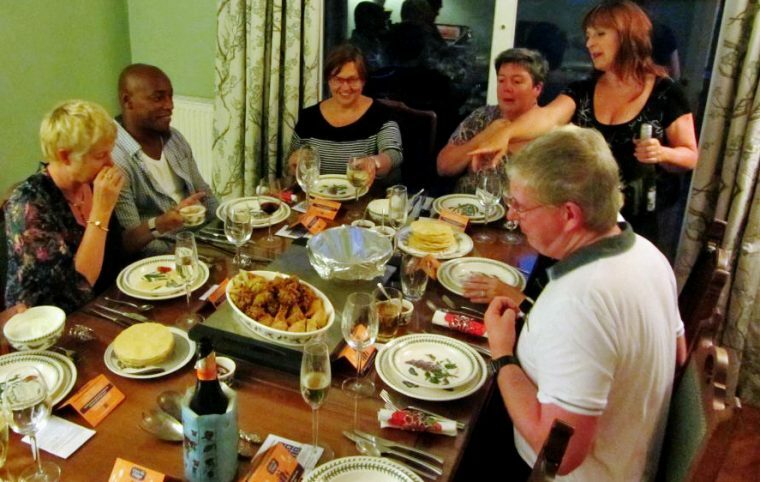 My friends and I do Come Dine With Me competitions and we like to change our rules each time to make it more fun & more interesting! Keep up the good work. ?